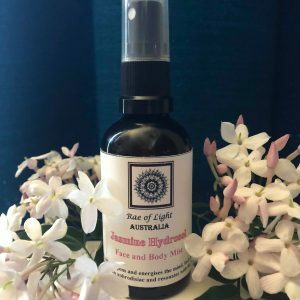 The Magnesium Magic Roll-On Sleep Gel combines the benefits of magnesium for relaxation and stress relief, with essential oils known for supporting sleep, in an aloe vera-based gel. 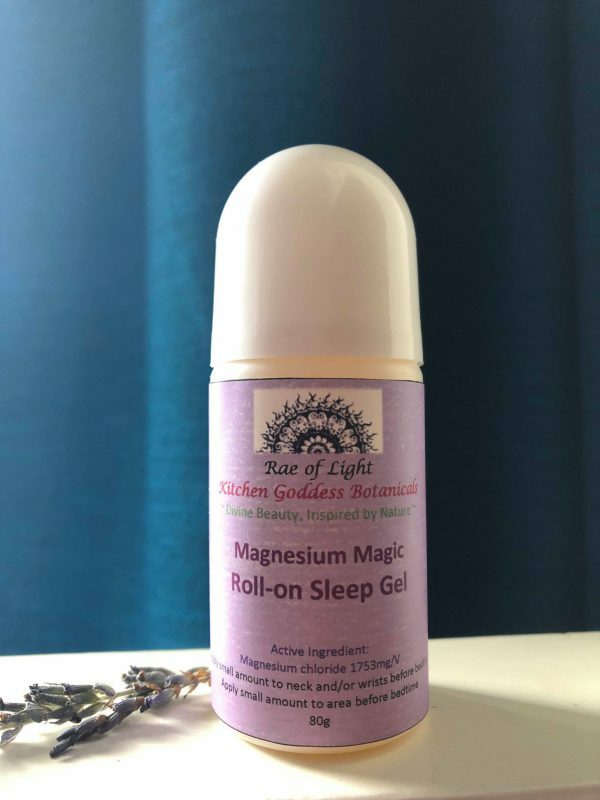 The Magnesium Magic Roll-On Sleep Gel combines the benefits of magnesium for relaxation and stress relief, with essential oils known for supporting sleep, in an aloe vera-based gel. 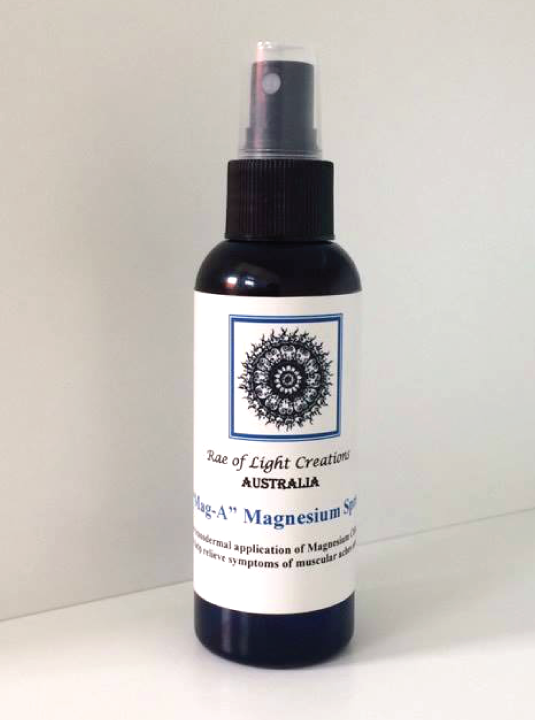 Aloe vera and other natural vegetable gums, as well as Calendula supercritical CO2 extract, help ameliorate the stinging common with using magnesium brine. 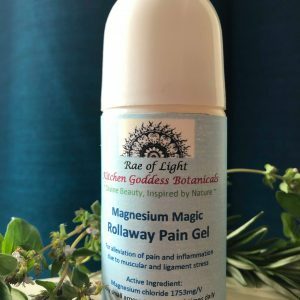 The Rollaway Pain Gel contains high levels of magnesium chloride – a minimum of 1750mg per gram of product, and includes mag-a-hol (magnesium in ethyl ethanol) for quick absorption of magnesium into the skin. 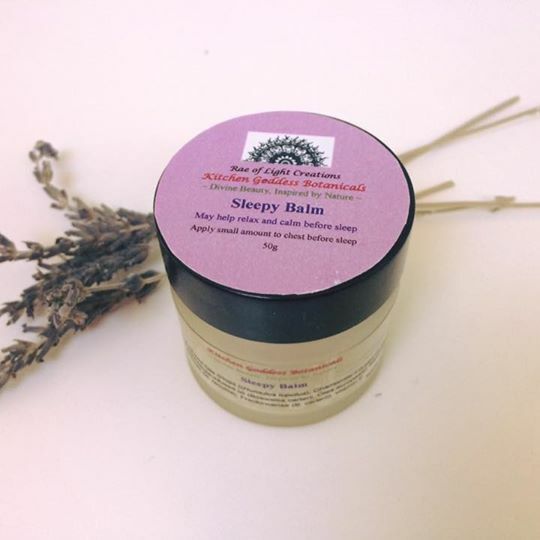 Directions for use: Apply a small amount to neck and/or wrists before bedtime as part of your sleep routine. 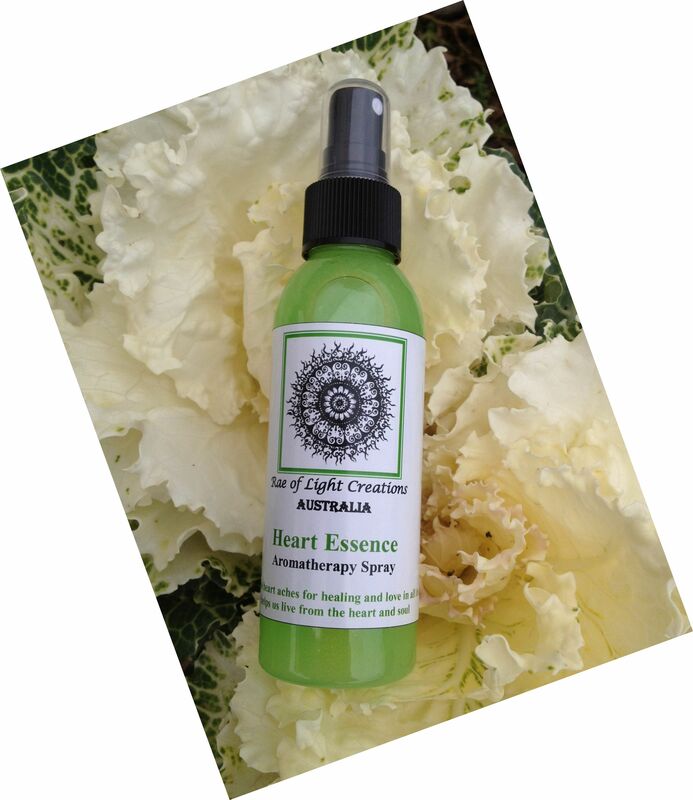 *Please note that skin sensitivity may occur with excessive use – discontinue use if this occurs. 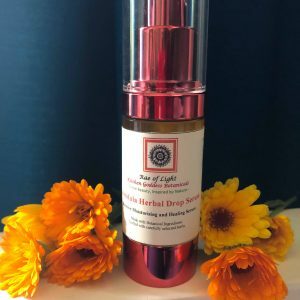 Do not use on broken or sensitive skin. Not suitable for use with children under 3 years old. This product contains no more than 12% ethyl ethanol. 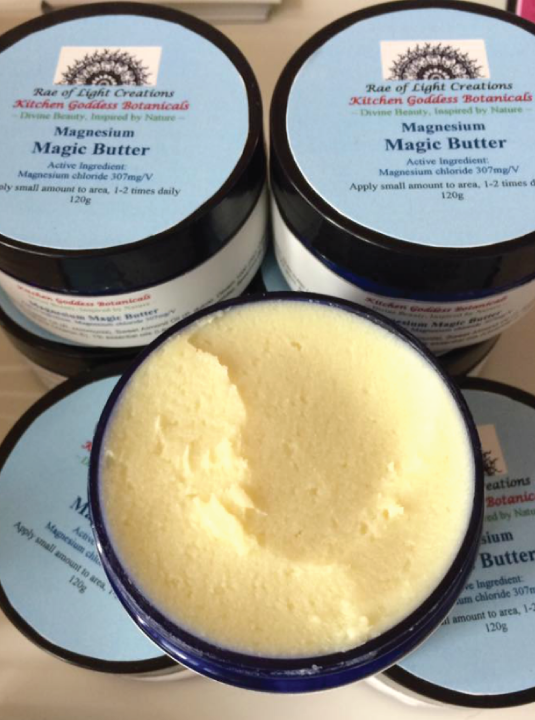 This product is suitable for topical use during pregnancy and breastfeeding. Do not apply near eyes. Do not ingest.